Ideal location, perfect space for the entrepreneur wanting to get into the restaurant business or for an established business to upgrade. 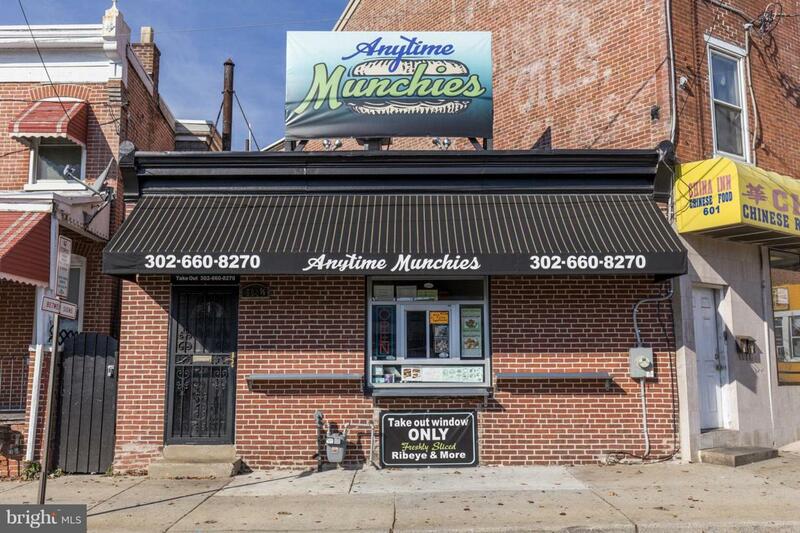 This building is a ~like new~ completely re-done in 2017 take out-sandwich shop and is a complete and turn key opportunity for someone. Fast paced, low cost/overhead and high profit margins make this business a smart investment for the owner operator or hire and run the business from wherever you want. Weekly sales were gross between $3-$5k per week and there is nothing but upward potential here. A great location directly across from the Dart Transit headquarters, short walk to the river front, close proximity to 95 and much more. Owner is willing to sell the business separate and retain the building. This is a ready to run establishment, full service with all new or newer equipment, a great opportunity! Listing courtesy of Re/Max Town & Country.